What is the Whole Game System? How much does affiliation cost? Why is my affiliation still pending? How can I cancel a course? 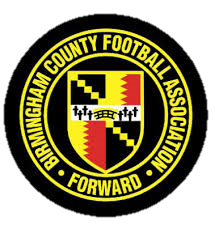 Where can I find the Birmingham FA Handbook? Our county handbook is available on our website here. You can find all League Secretary contacts on our website by clicking here. Can a club change their name?